Join Ollie, Mike and Darin for this week’s edition of The Orient Hour! They’ll be looking over the past week in E10, and the second leg of the FA Trophy semi final, which confirmed The O’s place at Wembley in May! They’re joined by Daniel Slawinski, and ex-CEO and current Club Director, Matt Porter! 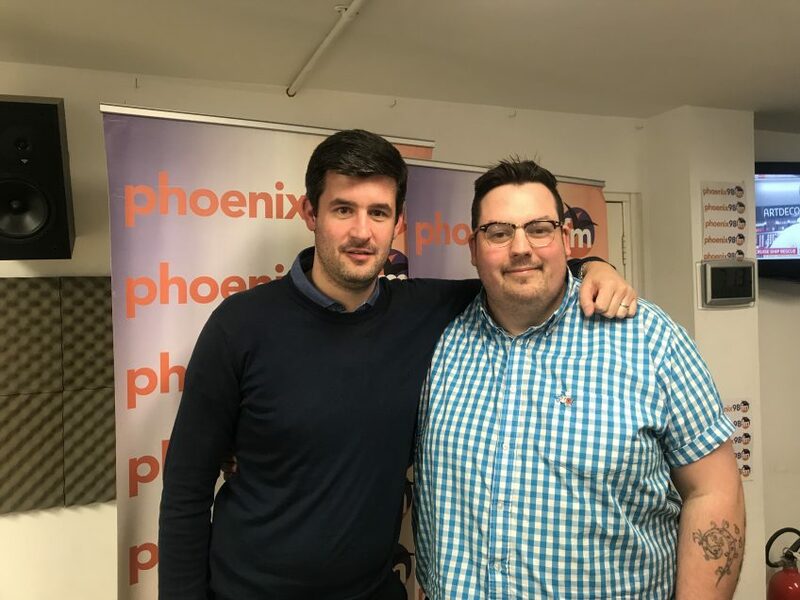 Also listen to hear this week’s “Stats with Matt”, and hear who the boys pick in the Left Back and Left Wing position for The Orient Hour’s Greatest XI!